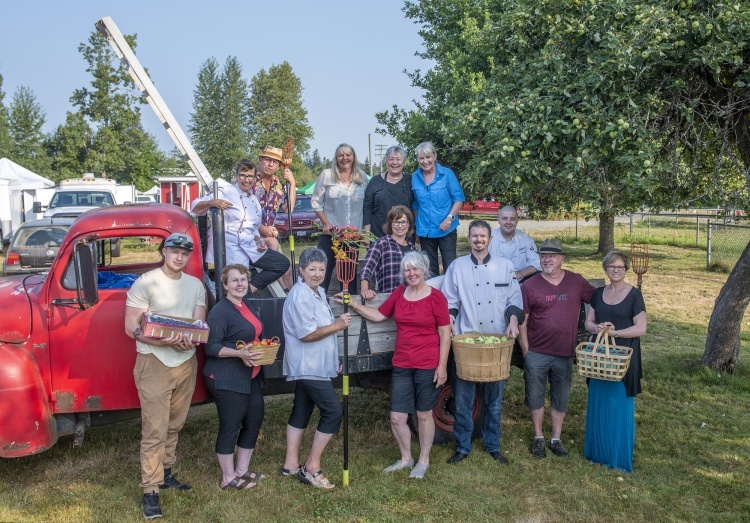 The North Vancouver Island Branch of the Canadian Culinary Federation is a non-profit association which represents chefs and cooks from Bowser to the northern tip of Vancouver island. We received official society status as the The Canadian Culinary Federation (CCFCC) North Vancouver Island Chefs Association in 2006. Our goals are to promote culinary excellence, aid the growth and development of our industry, and provide a network for our membership. We are increasingly taking an educational role in promoting healthy lifestyles, conscientious food purchasing and global awareness in all that we do. Working with local high schools and colleges, we strive to assist aspiring individuals in developing the skills which are in demand today in our industry. For deserving members we offer financial assistance for education. Canadian Culinary Federation / Fédération Culinaire Canadienne. The Canadian Culinary Federation is dedicated through training and partnering, to the promotion of a distinctly Canadian food culture both nationally and internationally. It is committed to the development of innovative and engaging learning opportunities that inspire its members to be passionate, respectful and tolerant professionals who make a difference in the community. The goal of the Canadian Culinary Federation is to unite chefs and cooks across Canada in a common dedication to professional excellence. The Canadian Culinary Federation (CCF) was founded in 1963 and incorporated in Ottawa as a non-profit association in 1972. Since its inception, the federation has enjoyed a deep and long-standing tradition as Canada's true representation of the professional chef and cook.